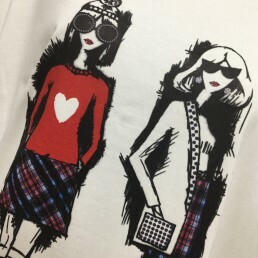 DTG has come a long way from just printing on T-shirts and whilst this is still a large proportion of what DTG owners still do the profit margin has declined over time as more and more business see the benefits of printing direct to garment themselves. 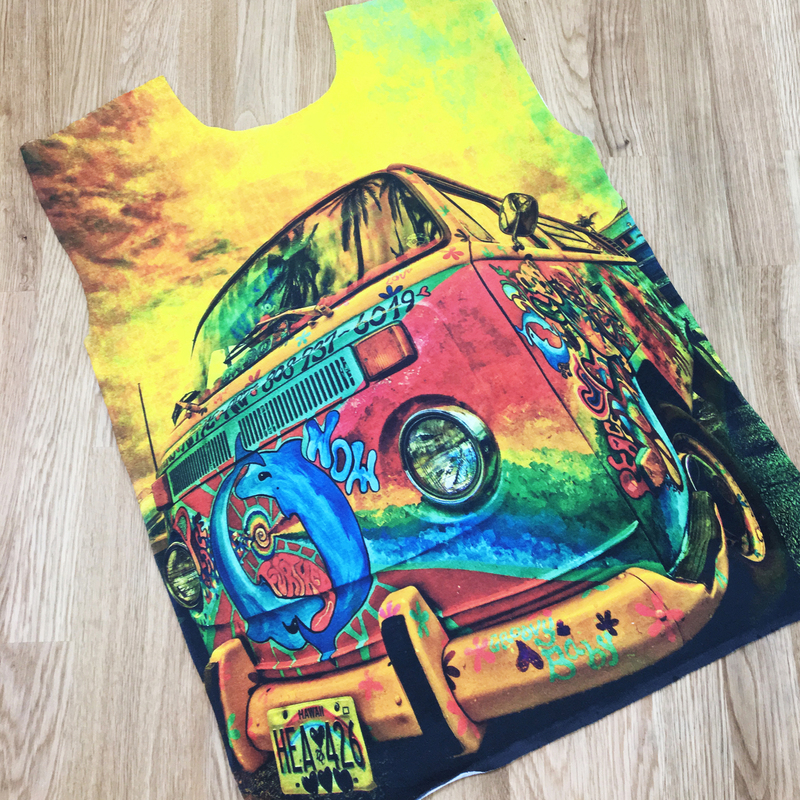 Many users have started off using a small sublimation unit printing A4 (or maybe even A3) or they may use heat pressed vinyl transfer. Both methods are still used widely and can even compliment DTG businesses. To make better profit margins businesses now see DTG as a route they can do themselves or perhaps subcontract out their work to another business. 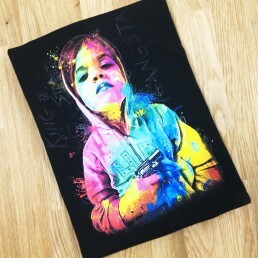 Small to medium brands or bespoke clothing companies especially see the benefit of DTG and even screen printers who are used to printing 100s or even 1000s of the same work see that they no longer have to refuse the smaller (but highly profitable) work because of the time and cost to set up the printing screens required. DTG can be very profitable in many ways, and here are just some ideas that the DTG Digital M series DTG printers can help you. With our bigger print beds it isn’t just pre-made garments that can be printed but fabric panels too. This is a game changer and as your business grows then so too will the M series grow with you to increase your productivity levels still with a low level of cost per print. 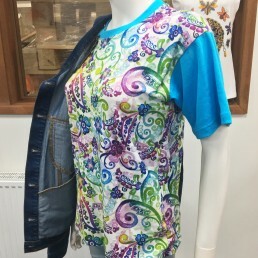 Fashion prototypes – For brands that need to make up test pieces before sending to mass production Print on Non white – Don’t restrict yourself to just printing on white fabrics. With our WIMs (white Ink Management) system the maintenance and upkeep is very simple T-shirts – Still a growing market and an excellent business starter idea. DTG is a business in a box. 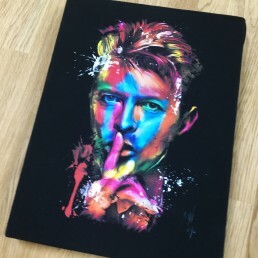 Sweat shirts – In the past these have been decorated with transfer vinyl (1 or 2 colours) however with DTG full colour logos are easy and more profitable. 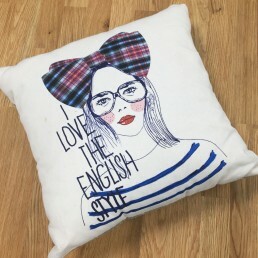 Soft Furnishings – cushions and wall (tapestry) panels, Lamp shades Fashion wear – High street fashion or cat walk? Both are easy to create and just need some inspirational input on the design Kids wear – Shirts, dresses, Legionaires caps Sports Wear – only recently has DTG been able to print successfully (fabric mix dependent) on to sports wear.. this is a whole new vertical market waiting to be monetised. Seam to seam all over prints – edge to edge pringting for garments Street Fashion / Caps – Keeping up with youth fashion can be challenging but DTG helps you react quicker and adapt easily and helps you to become an innovator. 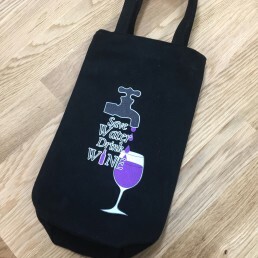 Babywear – Bibs, Vest tops, onesies and baby grows can all be personalised Aprons – Novelty or corporate items are easy to produce with just a basic knowledge of how to create graphics. 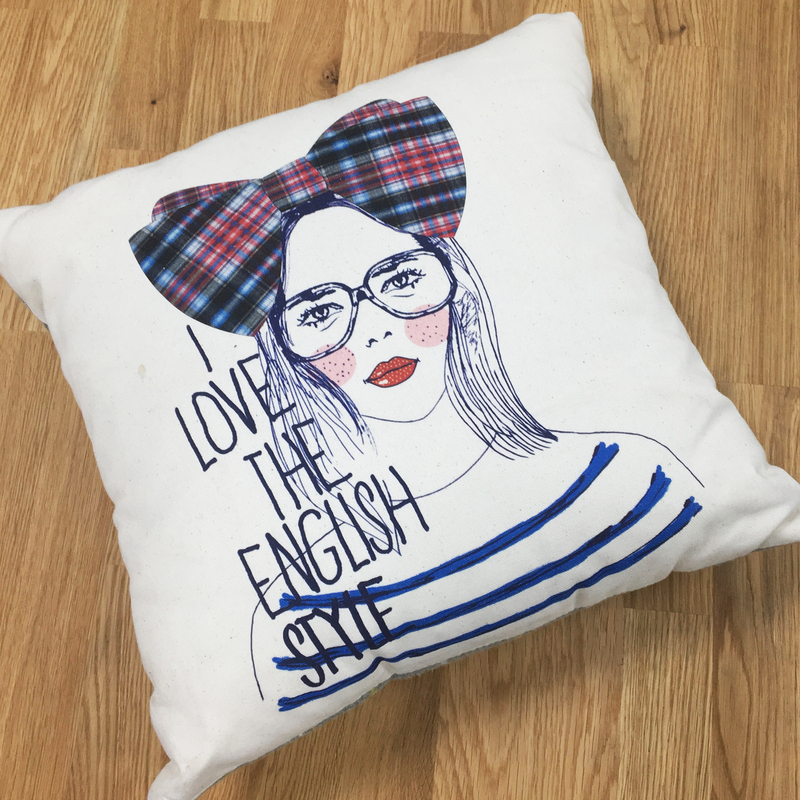 An easy to create personalised gift that is also very profitable. Dresses & Skirts – easily create from your own designs using the full bed available on our machines Trousers & Shorts – all over colourful designs are not restricted to the usual types of garment Tote bags – Canvas and cotton bags, fashion and bag for life, Beach bags, backpacks with removable panels and messenger bags. 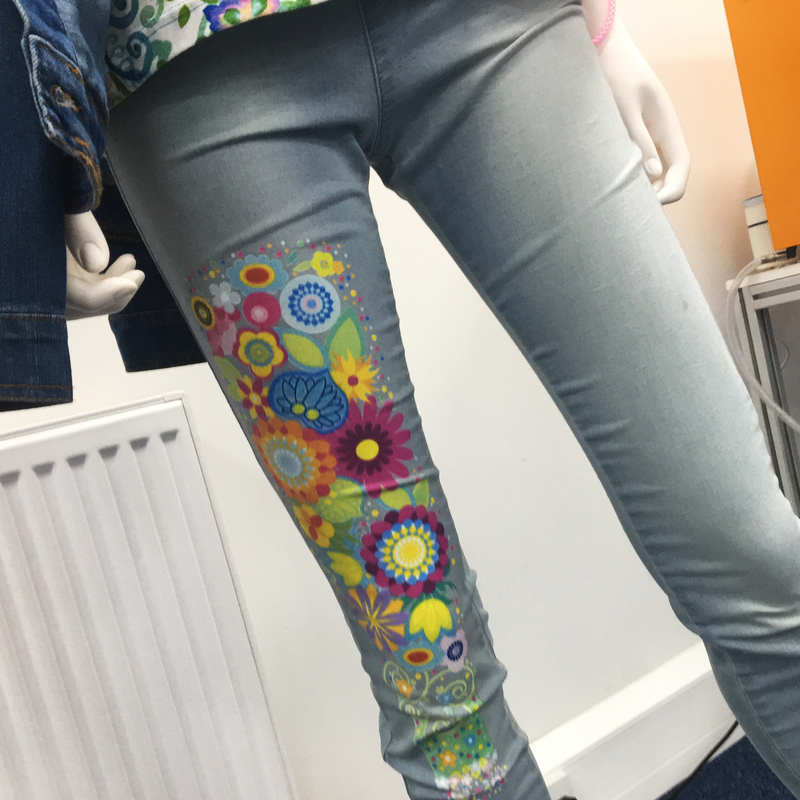 All DTG friendly Corporate wear & Hi- Vis tabards – Embroidery and vinyl transfer have been the only options in this business arena but that is no longer the case with DTG providing a full colour option instead. Hammocks and canvas beach chairs – whether its corporate branding / merchandising or something to be sold as a retail product Promotional Items – Tea towels, Napkins and handkerchiefs, tablet pouch are just a few ideas for merchandising / promotional gifts Point of sales banners – DTG printed fabric used in POS units, light boxes or similar are easy put together and very light to ship. They can be stored easily for future use too. Book bags and pencil cases – Add extra branding capabilities alongside the usual personalised items for schools and colleges.